This page is a culmination of helpful tips offered by some of our more experienced members in response to questions that are frequently asked about miniatures in general and particularly showing minis and ponies. 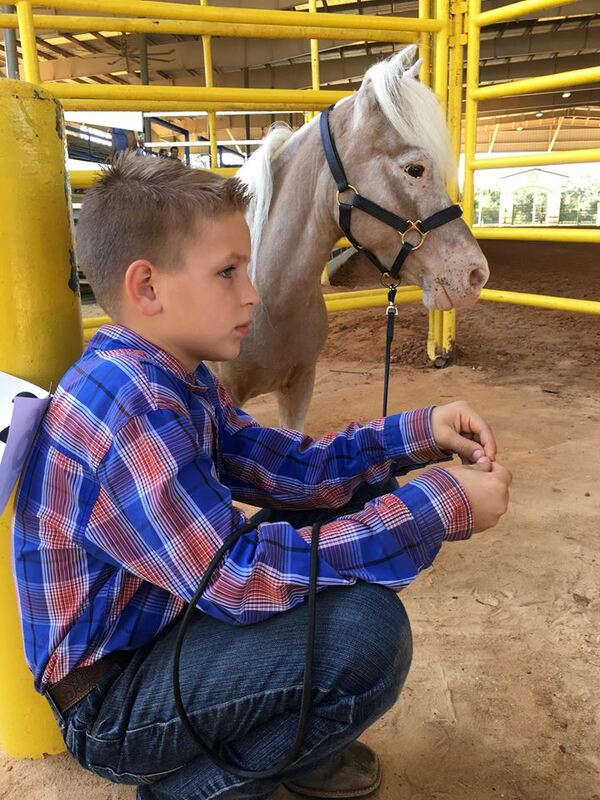 It is our greatest desire to help everyone enjoy their small equines, whether that be at home, out in the community, or in the show ring. We hope this page will become a useful tool for everyone to learn together and grow as a club. 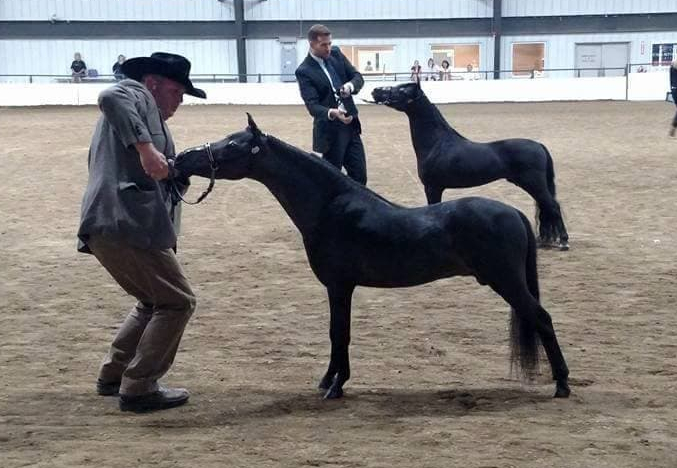 We offer these sharings in the form of Demonstrative Photos and Helpful Tips in the areas of Show Grooming The Horse, Show Prepping the Horse, Show Apparrel for the various type classes, Proper Carts for the various type classes, How To Harness & Hitch The Horse, Health issues, Hoof care and much, much more! Some of this information will be VERY basic to many of our long-time owners, but bear with us as we try to help answer these questions for folks new to the breed. We welcome and encourage all contributions from all our members who would like to offer help in their specific areas of expertise. As this page grows, we will probably break it down a bit to make information easier to locate! Q: WHAT MAKES A SMALL EQUINE A "MINIATURE HORSE" VERSUS A "PONY"? A: The modern Miniature Horse has been developed to have very "horse-like" proportions as opposed to the roly-poly small ponies with short legs of storybook fame that can sometimes appear to be as wide as they are tall !!! 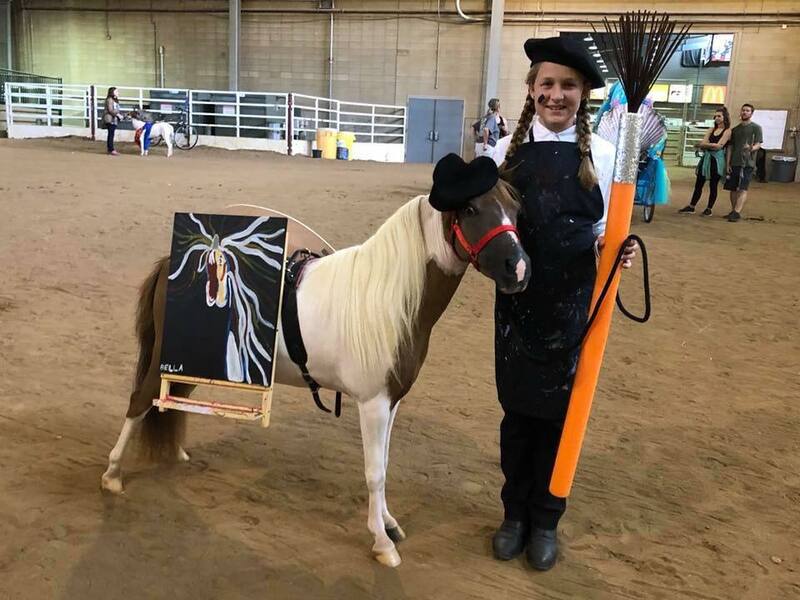 Most miniature horse owners are adamant that their horses be referred to as "miniature horses" and not as ponies for that very reason, though in truth miniature horses can come in all shapes. 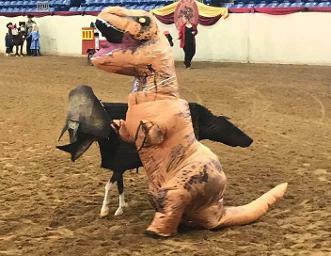 The "breed standard", however, is that of a finer-boned, light-breed of horse that is just more diminutive in size that it's full-sized counterparts. 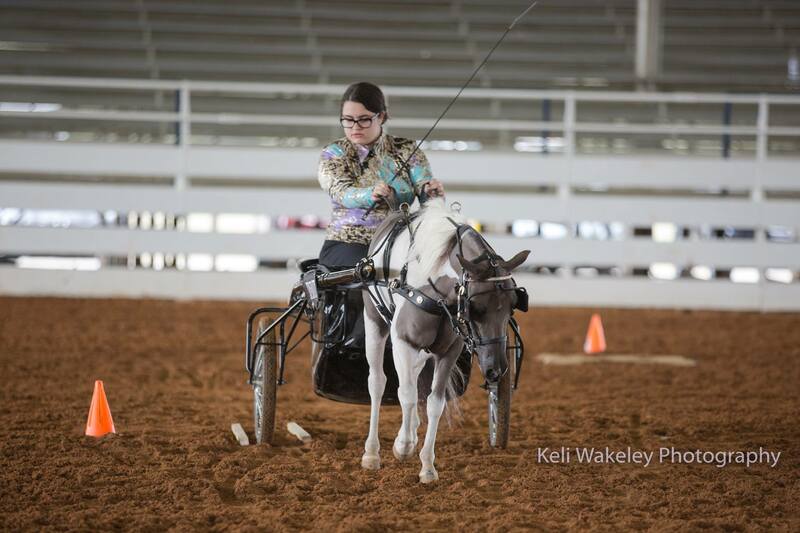 The two major miniature horse registries (AMHA and AMHR) define a miniature horse's size as an animal that measures 38" and smaller (AMHR) or 34" and smaller (AMHA) when measured at the last hairs of the mane. Whereas ponies and horse breeds measure height at the top of the bony withers, miniatures are measured at the last mane hair which might be at the wither or might be above or below the wither. 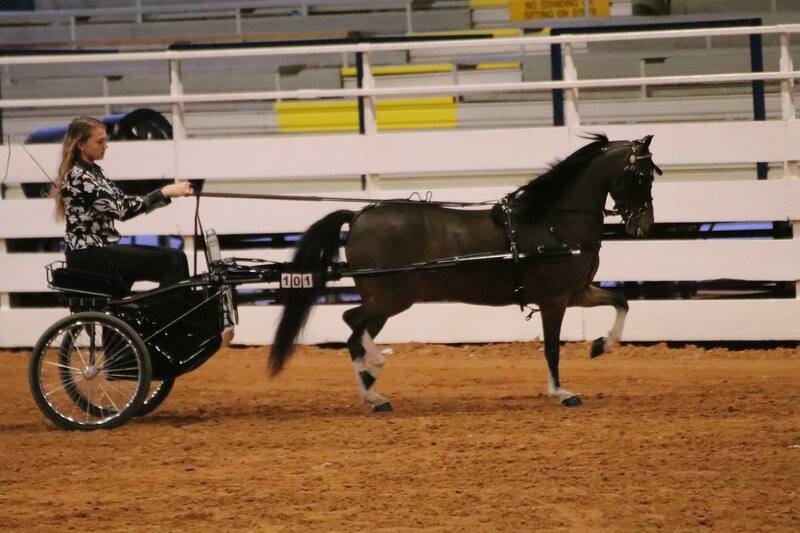 The American Shetland Pony registry (ASPC) has several different divisions of ponies for show purposes (with different height limitations), but the maximum show height is 46" for their tallest division. 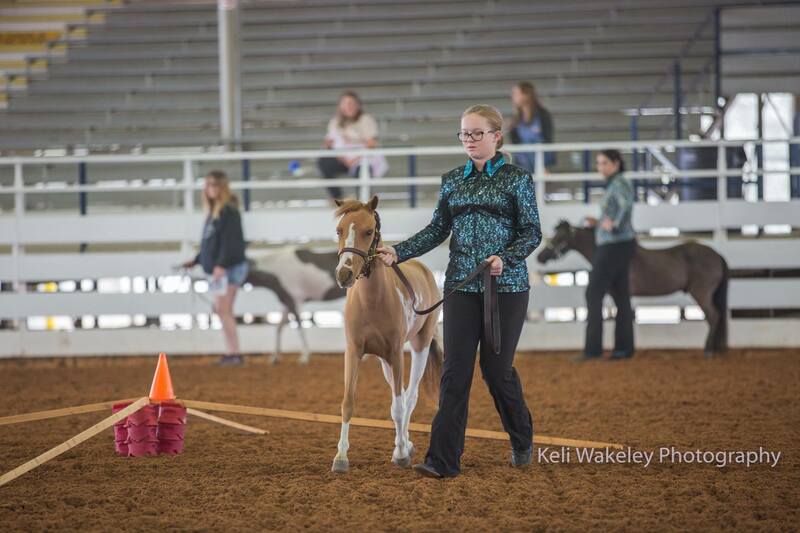 American Show Ponies (ASPR) can show up to 48". American Shetland Ponies are measured at the top of the wither. Q: WHAT IS THE DIFFERENCE BETWEEN A HORSE REGISTERED WITH AMHA, AMHR AND ASPC? Q: I SEE HORSES ADVERTISED AS AMHA / AMHR OR AMHR / ASPC, EVEN AMHA / AMHR / ASPC? WHAT DOES THIS MEAN? A: Since miniature horses are a height breed, they belong to any one of the registries for which they qualify by the current rules . Here are some ways for a horse to qualify for a registry: 1) Both parents are registered in that registry AND the horse does not exceed the maximum height requirements for that registry at the time they receive their permanent registration certificate (between 3 and 5 years, depending on the registry). 2) The horse meets hardship registration requirements for that registry and has been duly hardshipped according to that registry's procedures (AMHA and AMHR differ in these requirements, see below). Shetland Pony requirements are a little different still. A pony can be registered with ASPC only if they have two registered ASPC parents and those parents meet certain age requirements (3 years of age or older) at the time of a foal's birth. There is no hardshipping procedure for Shetland Ponies. If a Shetland Pony eventually exceeds the height limitations allowed for showing, they still are, and always will be, registered Shetland Ponies. 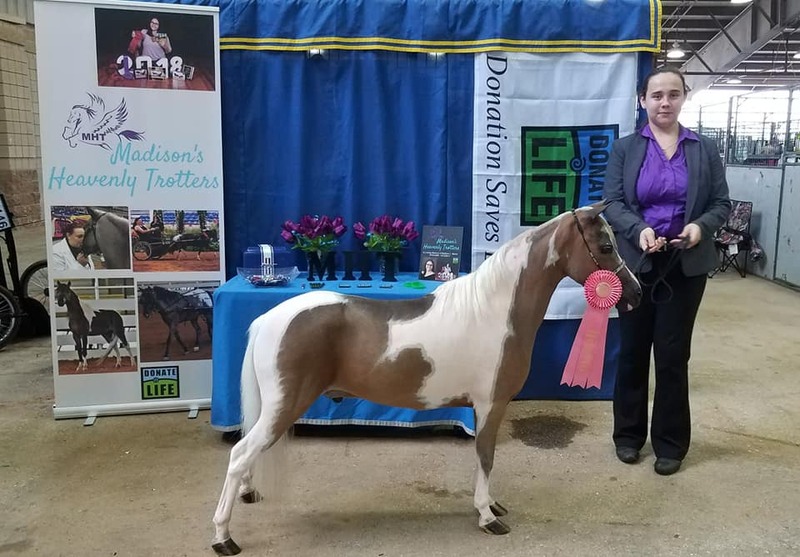 Miniature Horses, on the other hand, lose their qualification for registry if they exceed the height limitations of their registry/registries at any age. 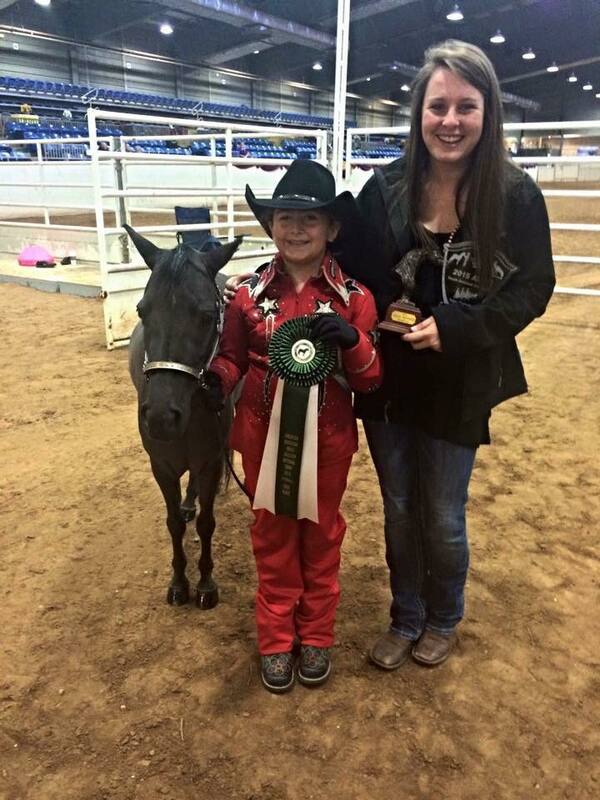 3) ASPC (American Shetland Pony Club) because both parents were registered with ASPC (there is no hardship registration into ASPC). It is very uncommon to see a horse registered three ways (AMHA, AMHR & ASPC) simply because there are not that many registered Shetland ponies that measure 34" or under. It is not impossible, though! It is NOT uncommon, however, to see horses double-registered with the two miniature horse registries (AMHA & AMHR) or in a combination made up of AMHR (the miniature horse registry that offers registration for horses up to 38") and ASPC, as there are more and more registered Shetland Ponies being bred to measure 38" and under, thus qualifying them for AMHR, via either direct registration or "hardship" registration which will be discussed above.